You can bring home more than a stellar tan when you come back from volunteering abroad in the Dominican Republic. 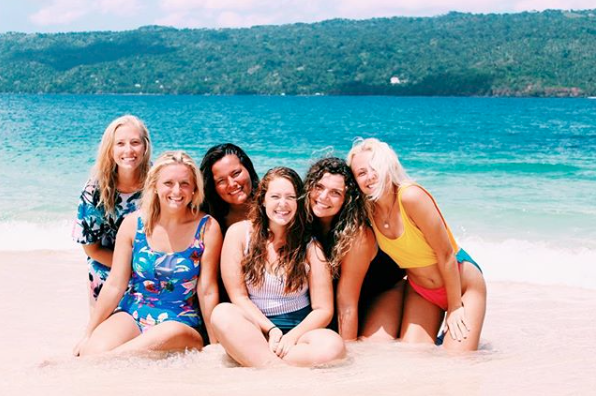 A semester living in the Dominican Republic as an ILP volunteer means you’ll have lots of time to scout out the best things to do — you'll only be teaching English part time, which leaves plenty of time to find this hidden gem; a shop that can custom make all your favorite leather goods! 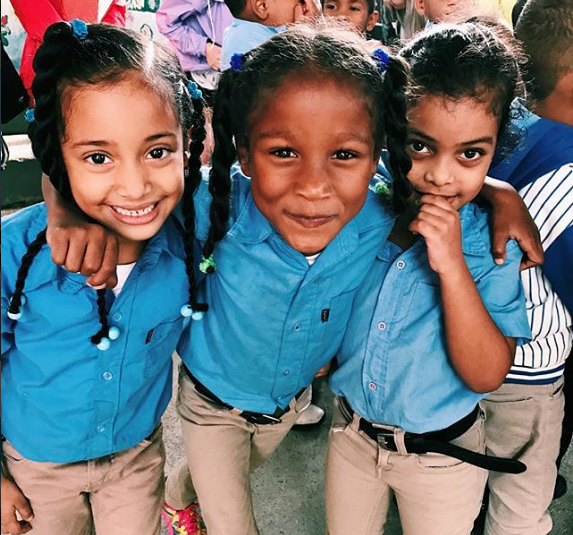 Pst: Our volunteers also get a local price, which may be enough to fully convince you to look into volunteering in the Dominican Republic? Get a glimpse into what a typical day looks like and how vacations work, right here. 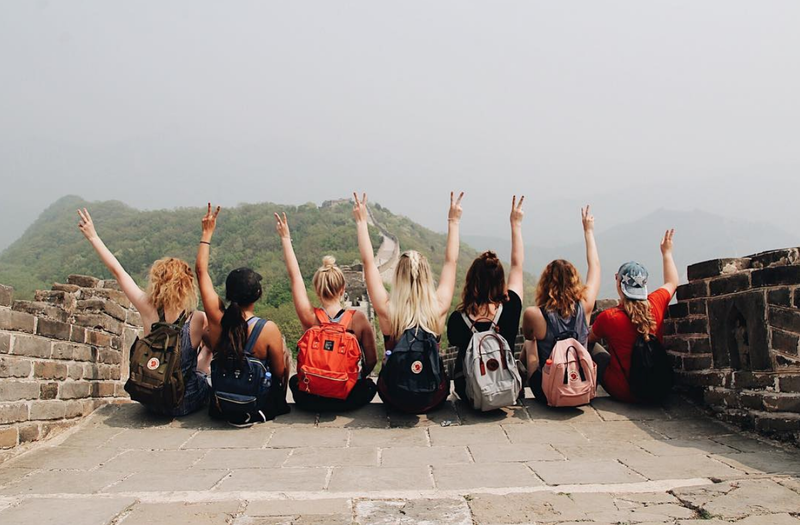 JD Leather is an experience everyone should get the chance to see if this is where you spend a semester abroad. Where Is JD Leather? And What Can I Get There? Tucked away off the main El Javillar road, this leather shop is the perfect place to get anything you want made out of leather. Backpacks, purses, bracelets, wallets, sandals, laptop bags, belts, keychains, phone cases and more! If we're being honest, we love these custom Dominican Republic souvenirs the most, out of all the trinkets and tapestries you'll find in other spots. 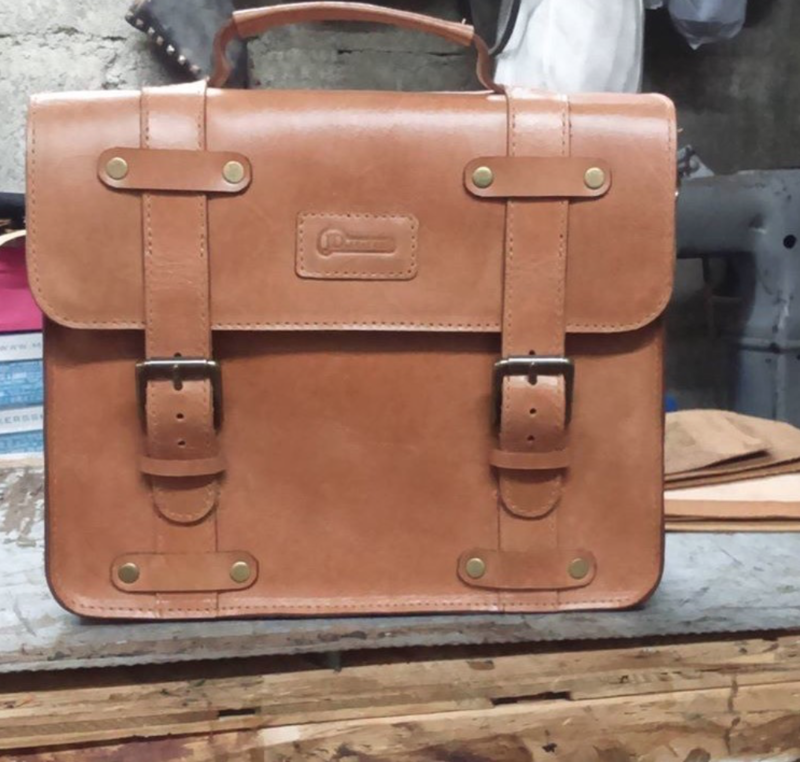 If you want your name stamped on a custom designed backpack, this place is for you. 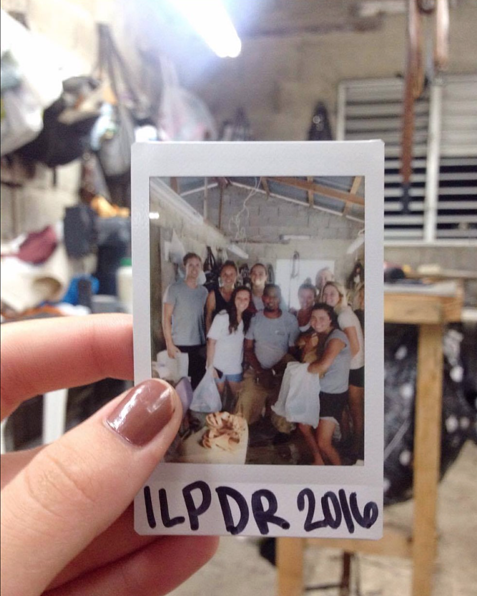 Jill H., a volunteer who went to the Dominican Republic with ILP, mentioned how the girls in her group would scroll their Pinterest page for items they’d seen online, then bring in a picture. They owners would make it just like the picture! Check out their Instagram page to get a behind-the-scenes peek at some of the things Jose can make for you. 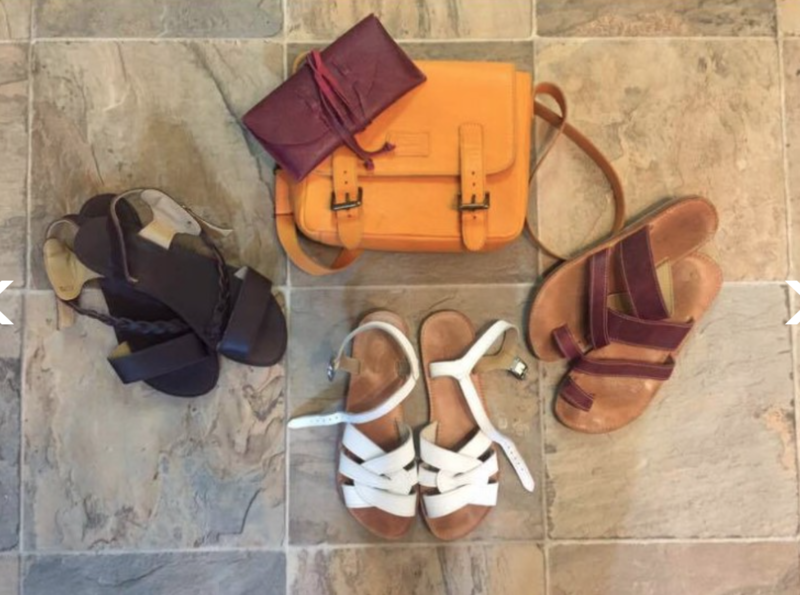 A pair of leather sandals from the little leather shop cost about $15-$18 dollars, where the same sandals cost almost $40 at high end shops! José’s son actually was attending one of the ILP schools when Emma H. was in the DR. She talks about how all the teachers would go over to JD’s just to visit Leury, who loved to dance and give hugs. “One time I went over to pick up some sandals and they invited a couple of us downstairs for Leury's birthday. They had gotten him a big Cars cake and even gave us some to take home.” How sweet! Be Sure To Get There Early! So, add on JD’s leather shop on your things to do in the DR, along with horseback rides through the jungle, lounging on the beach that’s 10 minutes away from your house, playing around in the Monkey Jungle and the 27 waterfalls you can swim through. Want to know more about volunteering in the Dominican Republic? Click that link, then talk to a representative who can answer all your questions about teaching English abroad, traveling and volunteering with ILP by clicking the button below!